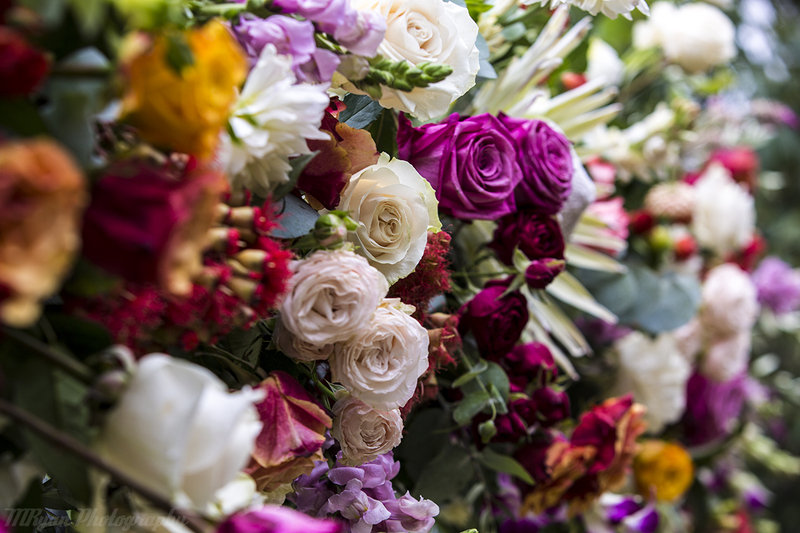 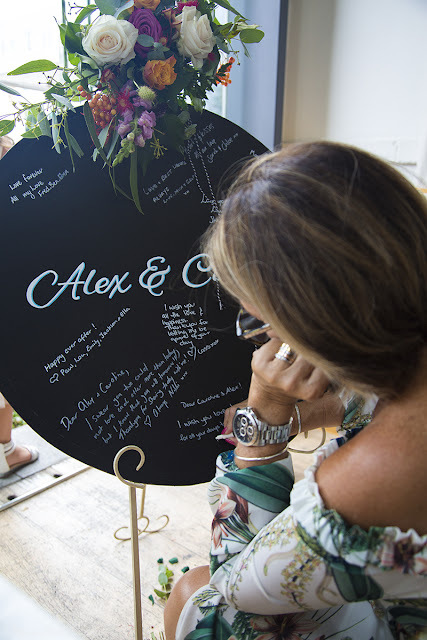 Alex & Caroline's Wedding - Sneak Peek. 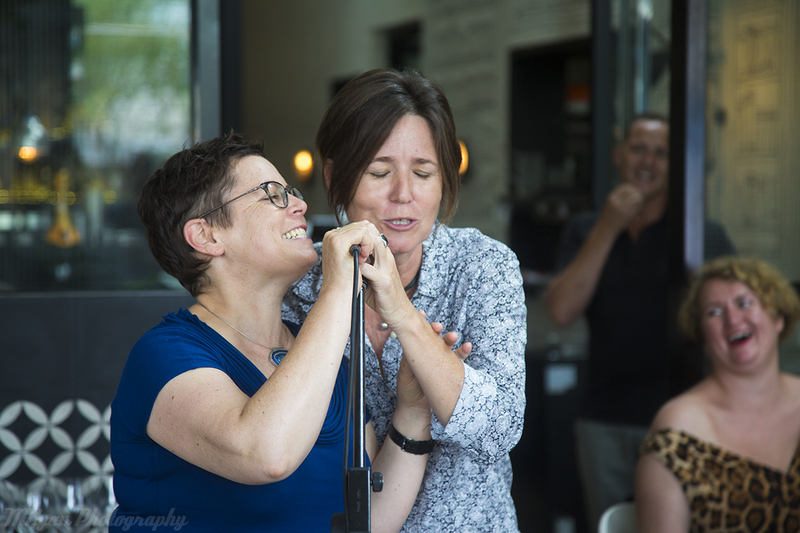 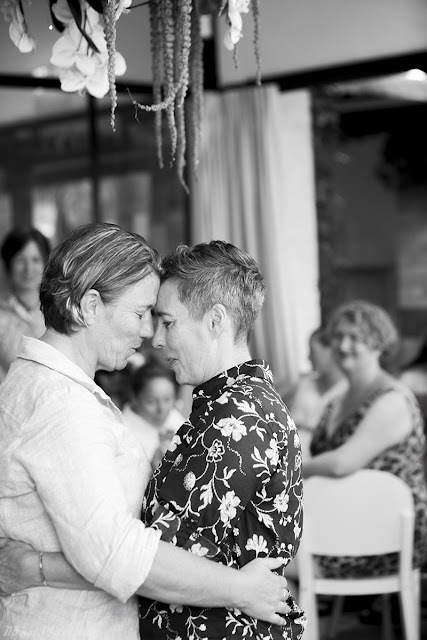 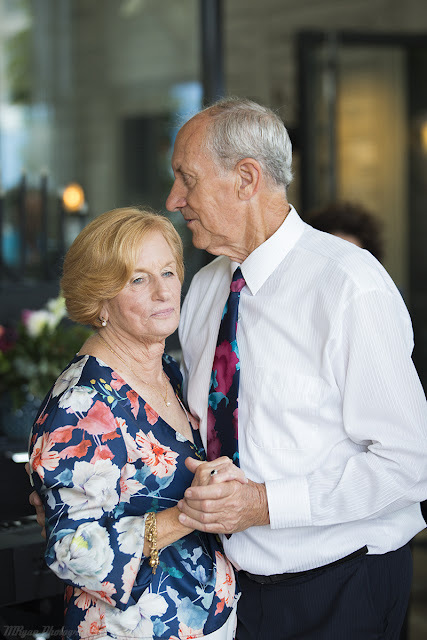 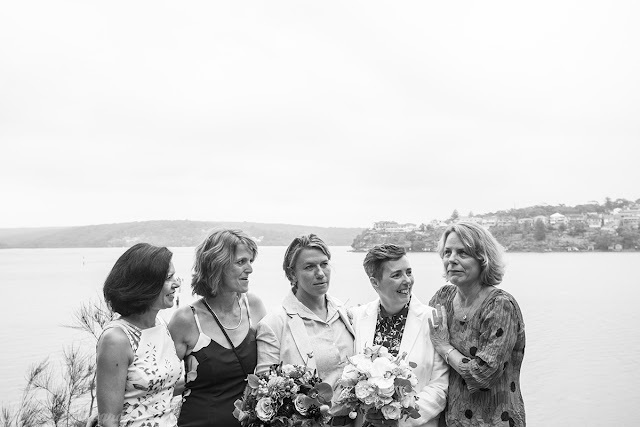 February saw us photograph the intimate wedding of Alex and Caroline in Cronulla, Sydney. 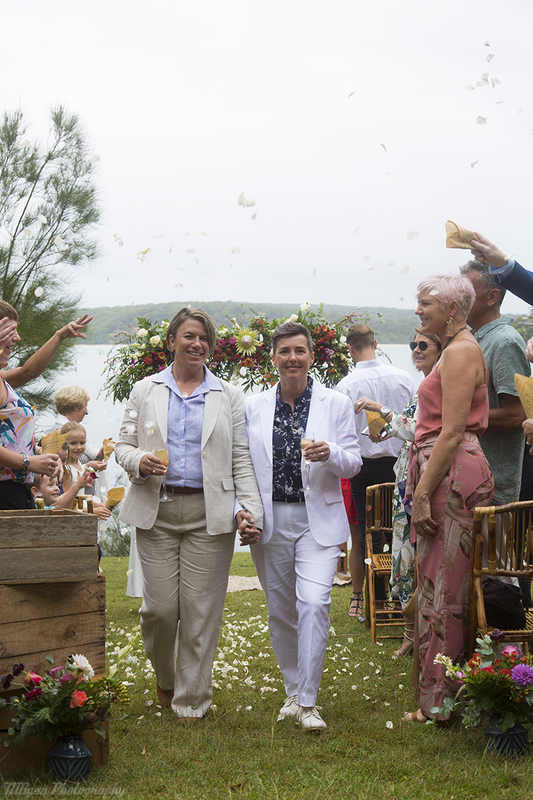 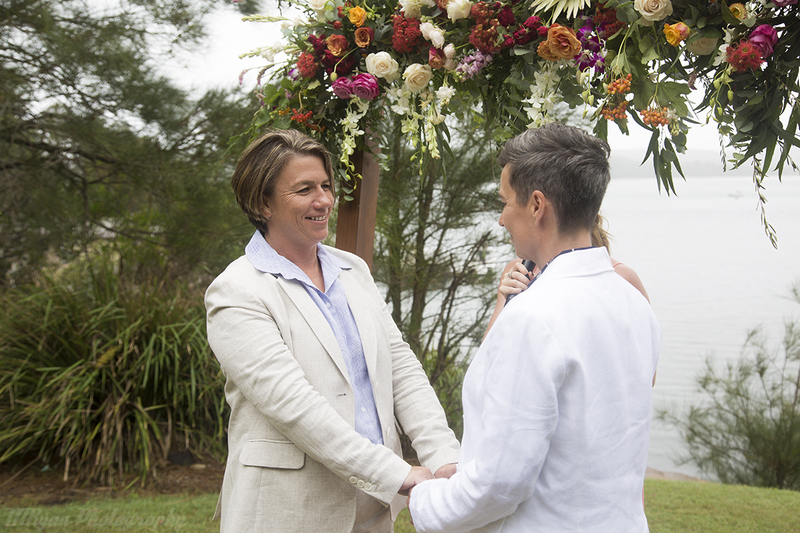 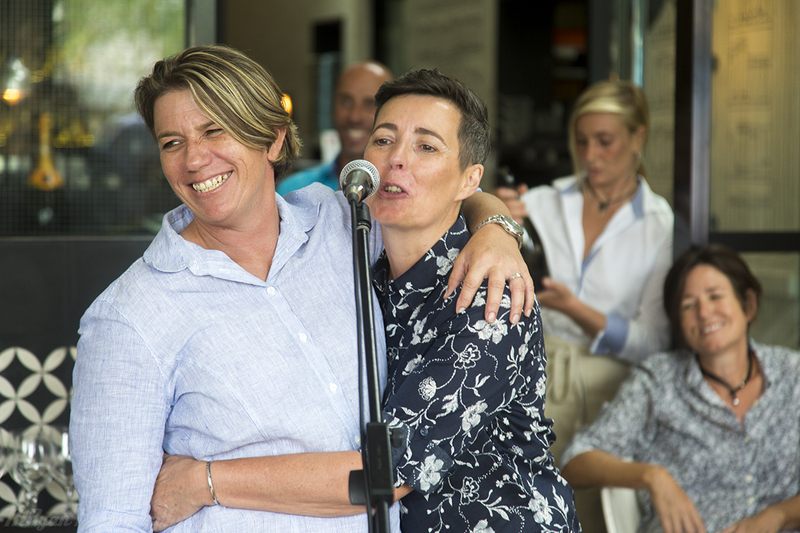 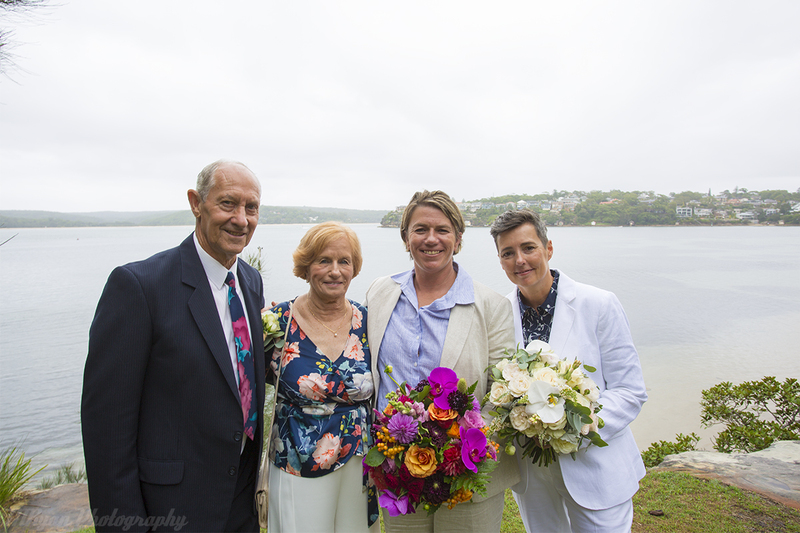 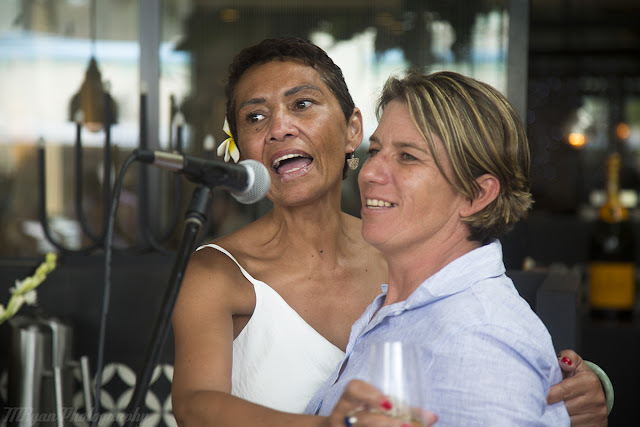 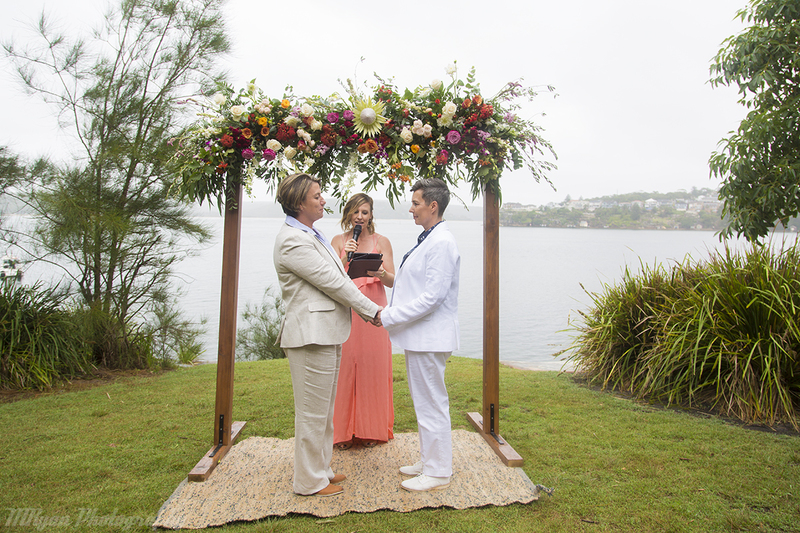 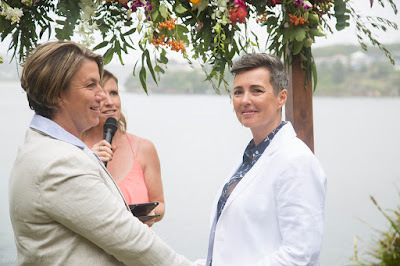 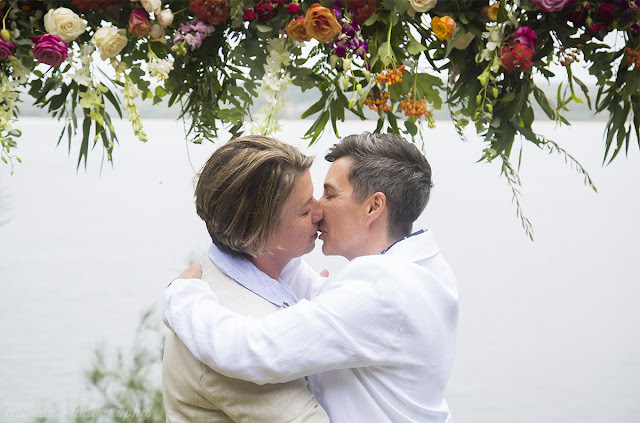 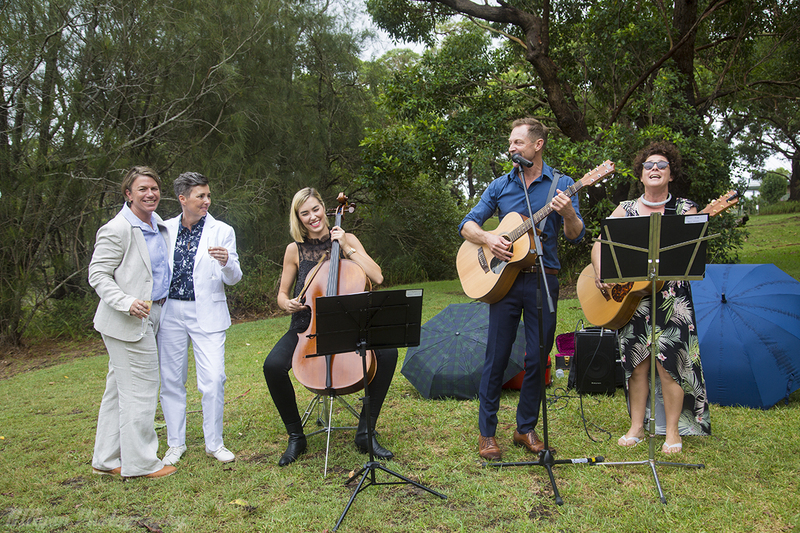 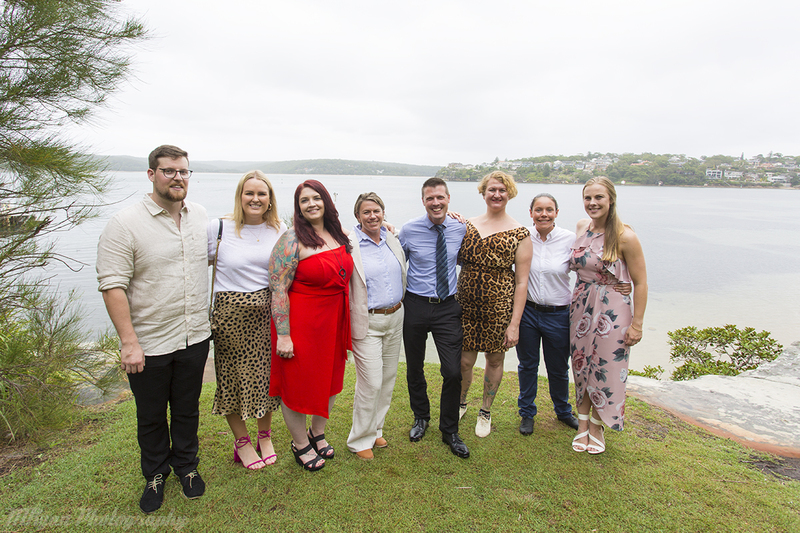 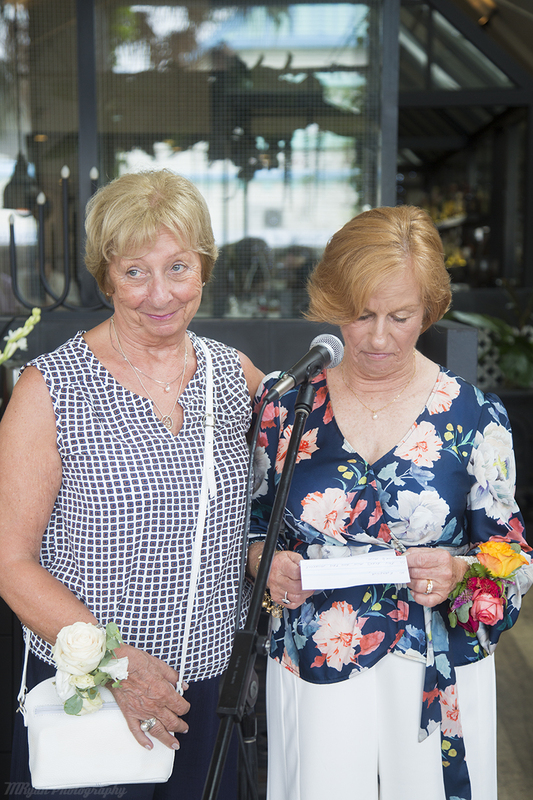 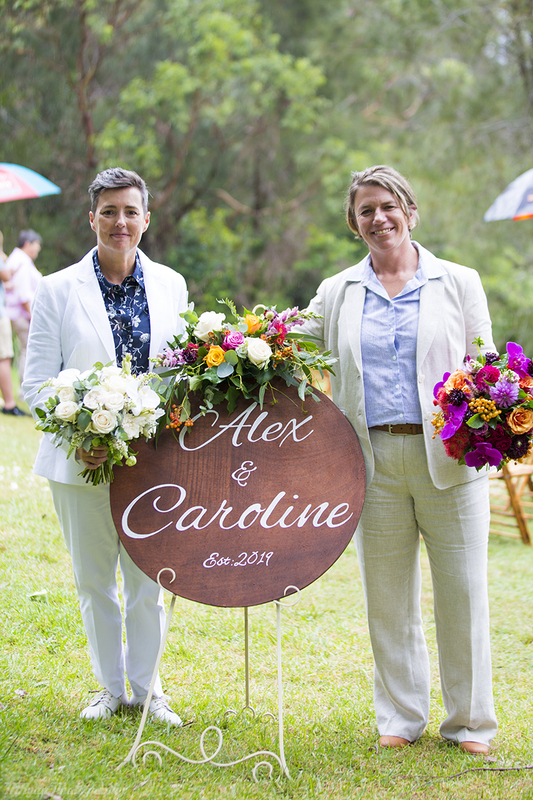 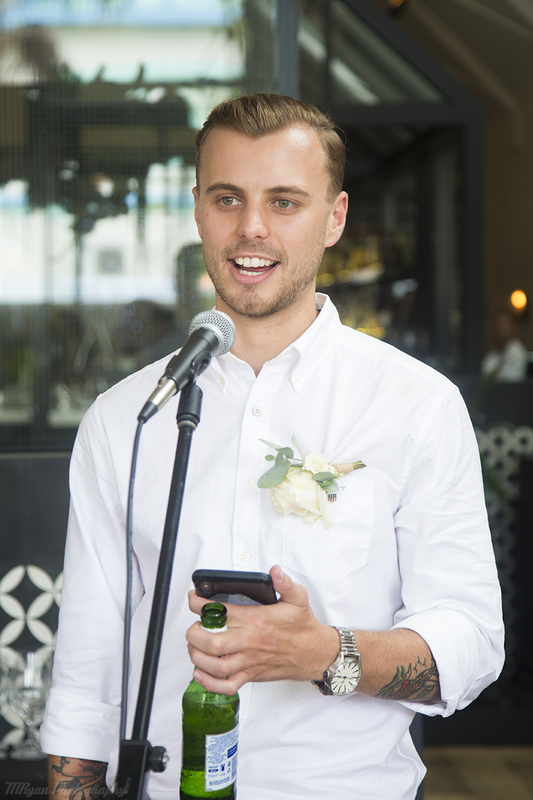 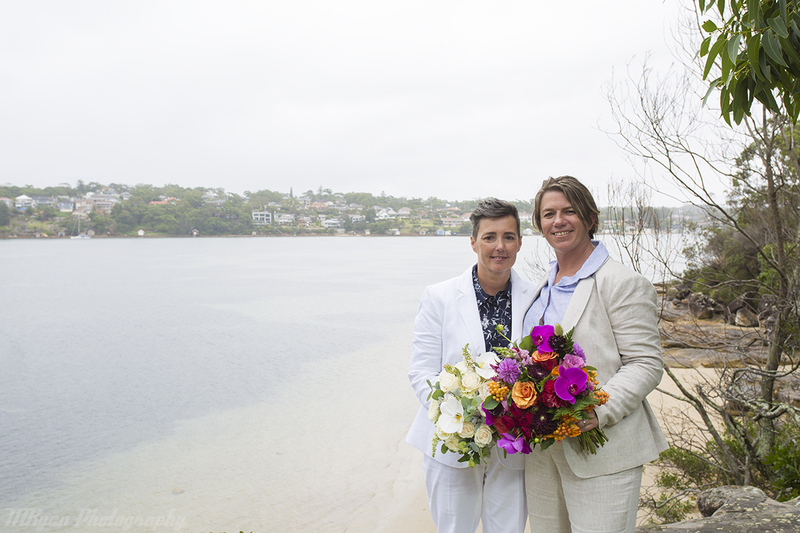 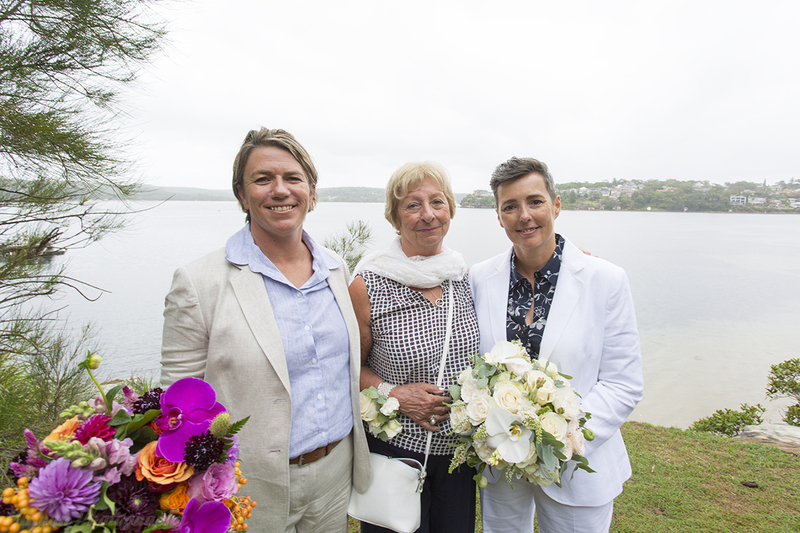 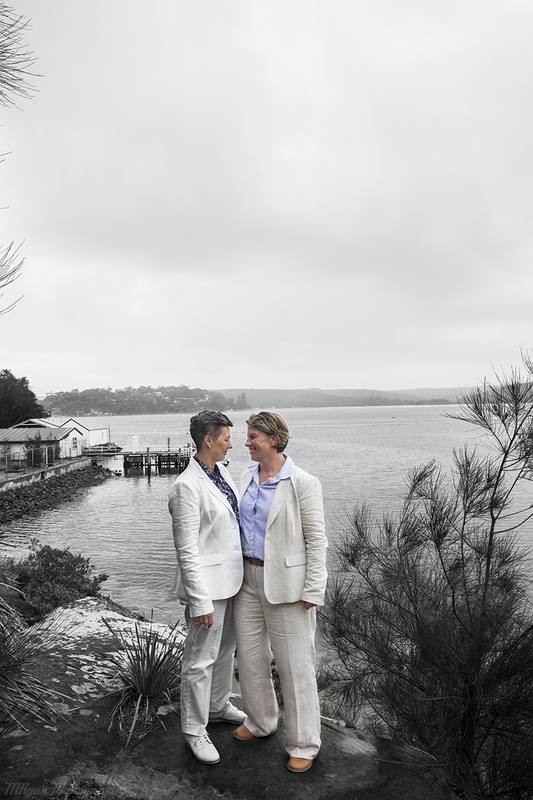 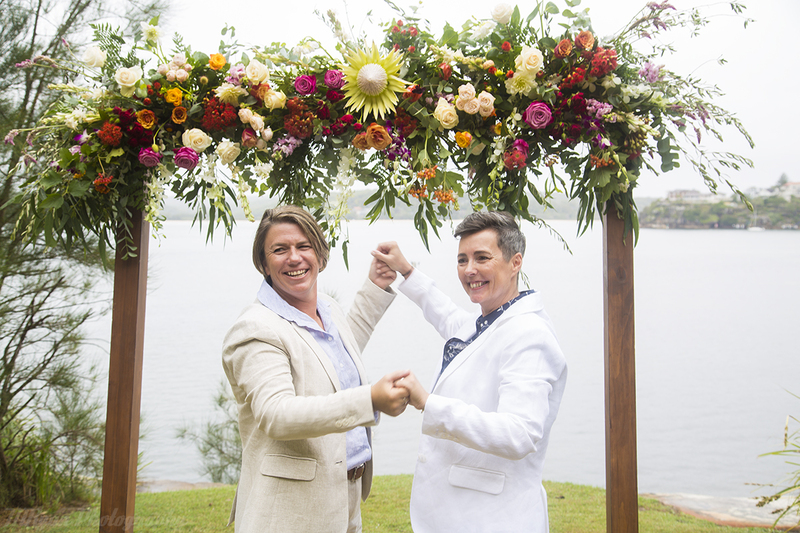 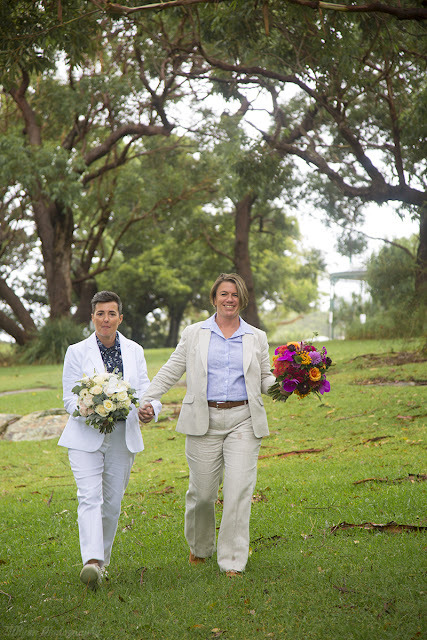 The ceremony was held on the clifftops overlooking Bundeena, where the couple first met. 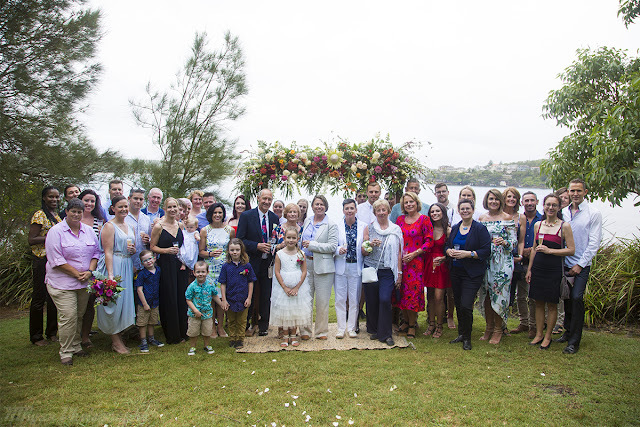 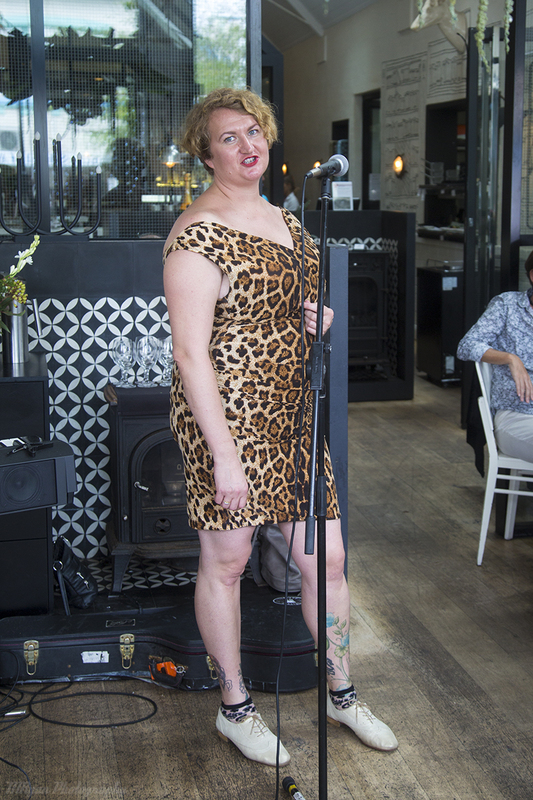 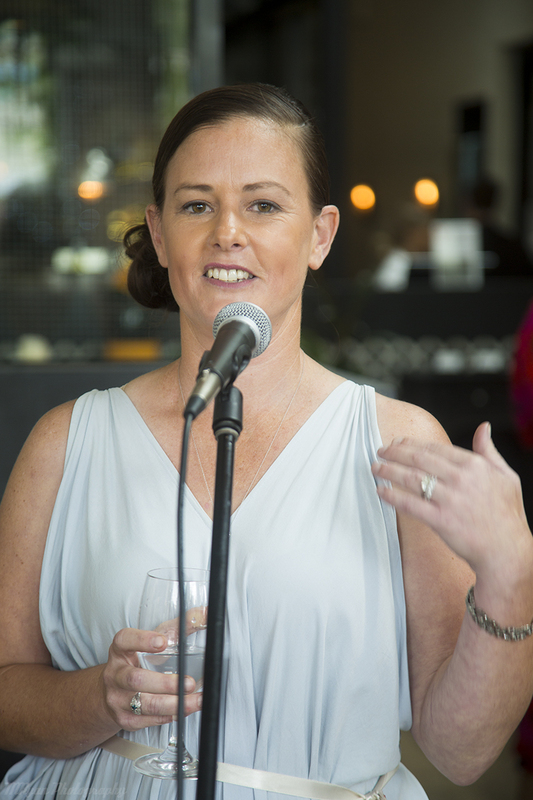 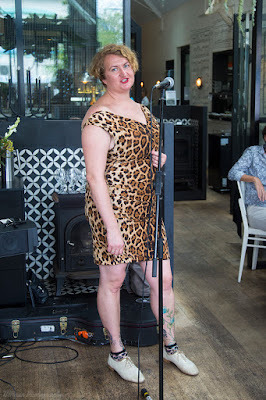 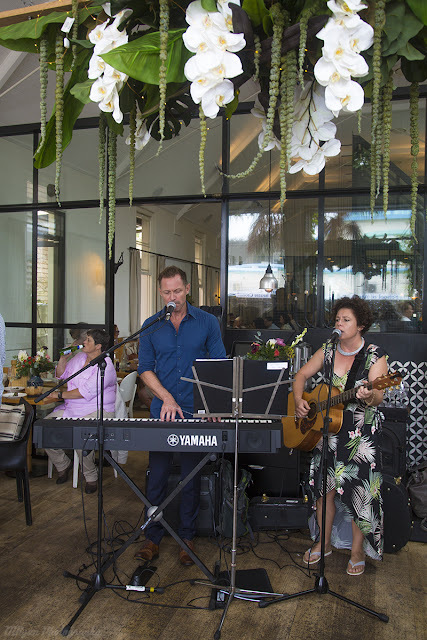 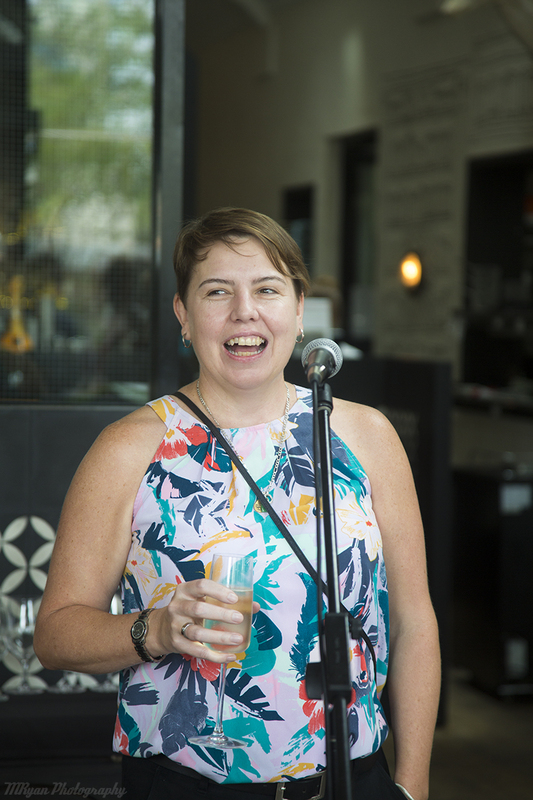 The reception was held at 1908 with a canape lunch and plenty of wine. 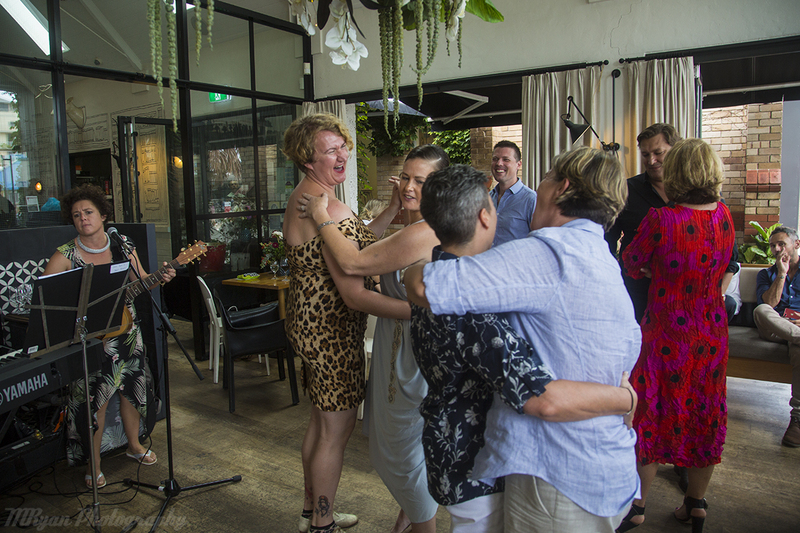 The wet weather couldn't dampen their spirits nor the amazing atmosphere created by their closest family and friends. 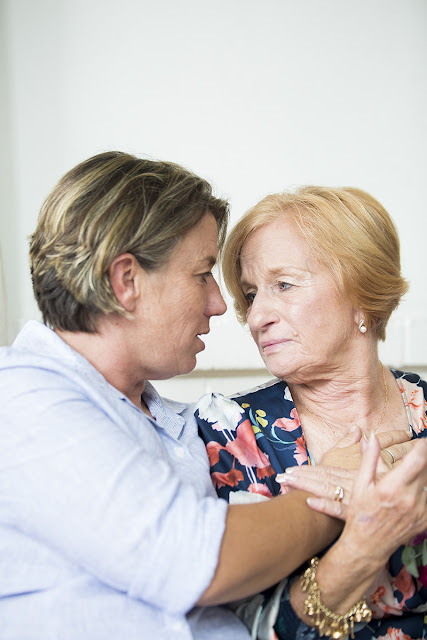 It was an honour to have had the opportunity to photograph the day. 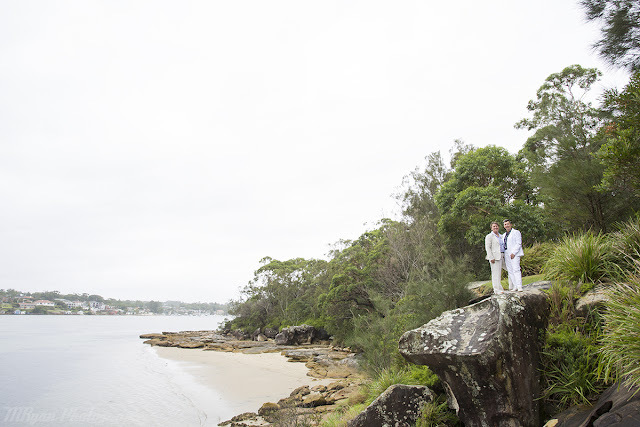 Thank you both for entrusting me with capturing your wedding!